Annual Midnight Madness on May 4 from 10am - midnite! Save 10-50% on everything in the store during our 25th Annual Midnight Madness on May 4 from 10am - midnite! 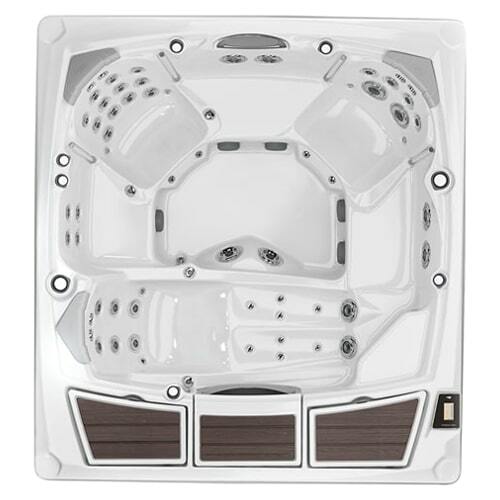 AN INDUSTRY LEADER IN INNOVATION. 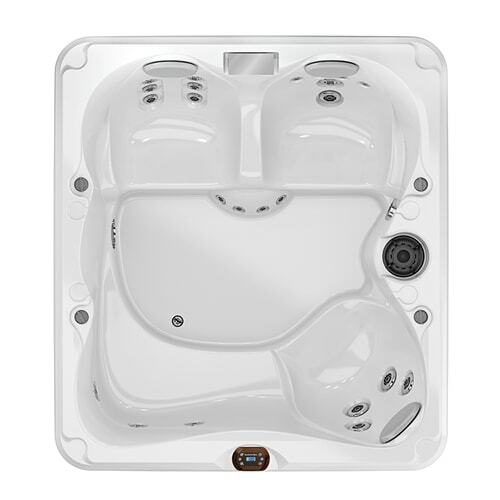 Need a 4-person hot tub? 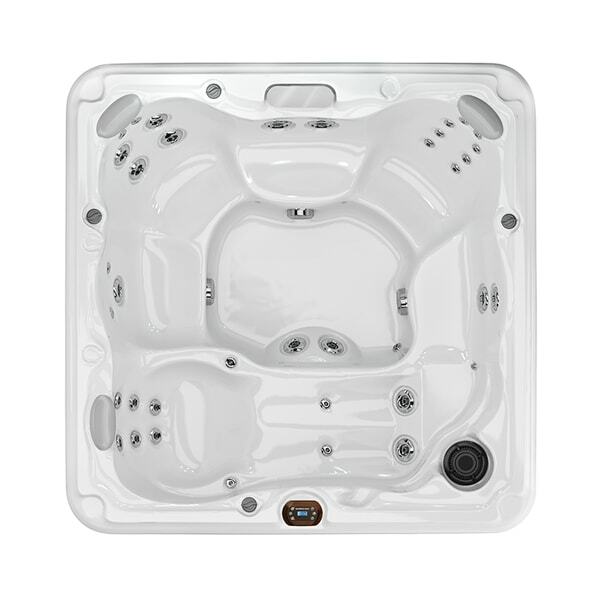 Or a 6-person hot tub? 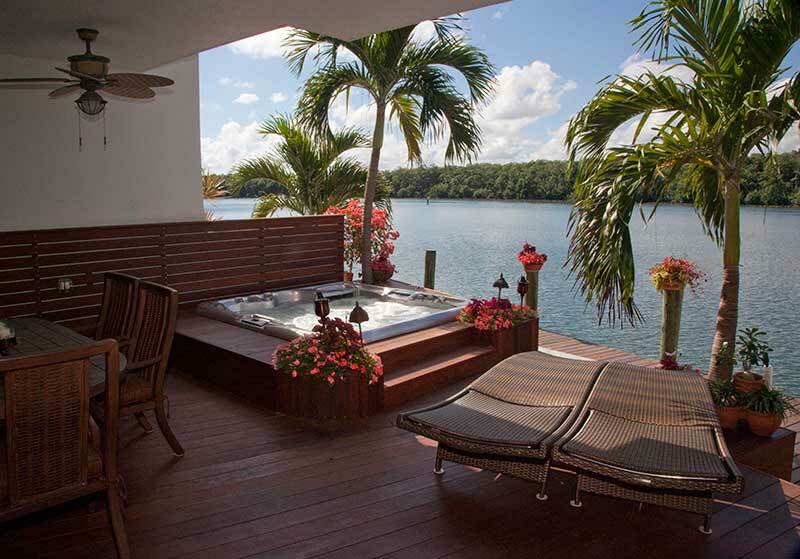 Pool Cleaners? 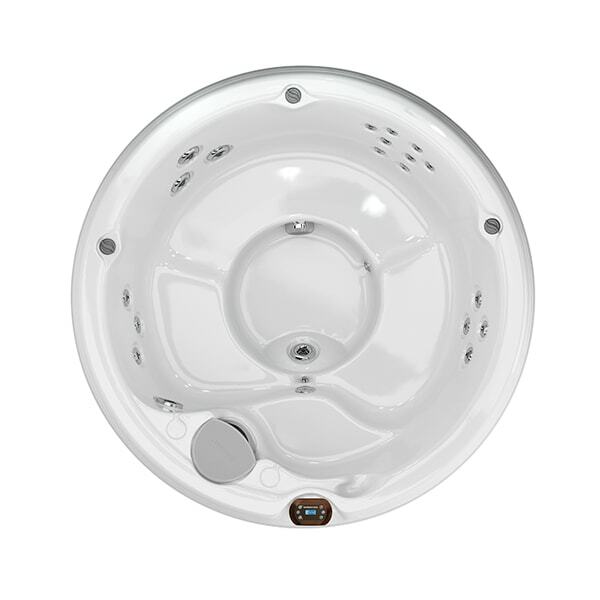 Hot tub filters? we have solutions on tap. 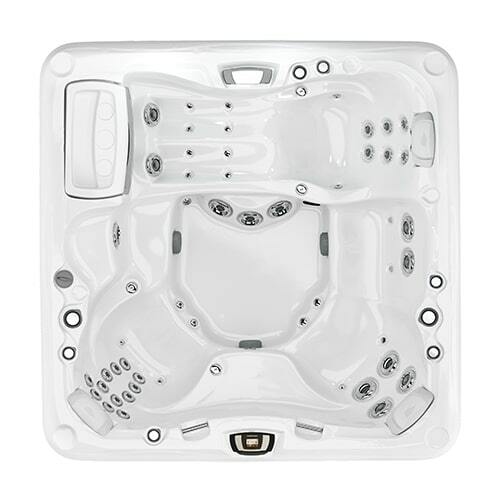 Enjoy the fun, relaxation, and health benefits of a hot tub, swim spa or above-ground swimming pool. 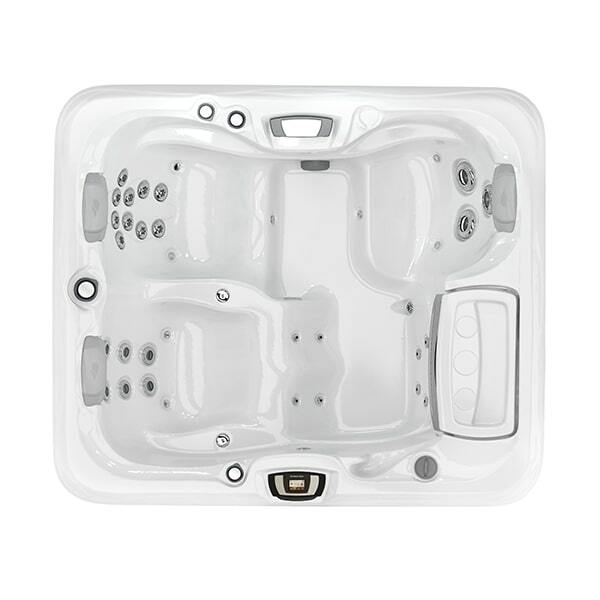 Transform your backyard into your own personal paradise with an outdoor hot tub from Sundance® Spas. 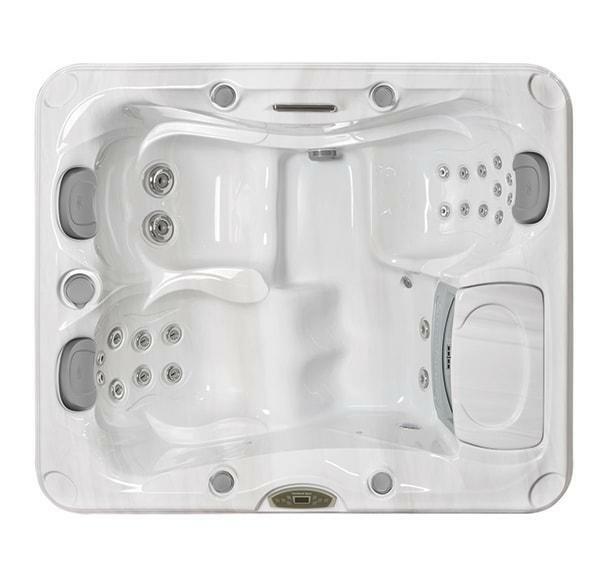 Stylish, technologically advanced and feature-rich, these luxury spas are designed to take all the stress out of relaxation. 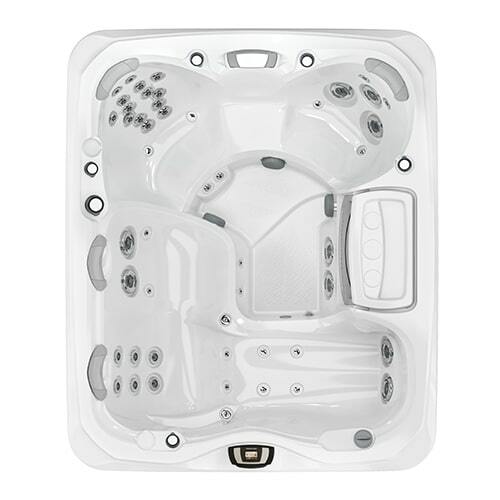 The fully-integrated user-friendly control system enables you to adjust features such as the temperature, spa jets, interior lighting, and even play your favourite music. 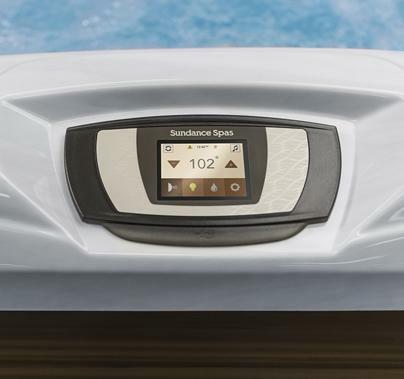 Equipped with a variety of advanced features that deliver vigorous jet power and clean water, Sundance® Spas has truly perfected the art of underwater healing. 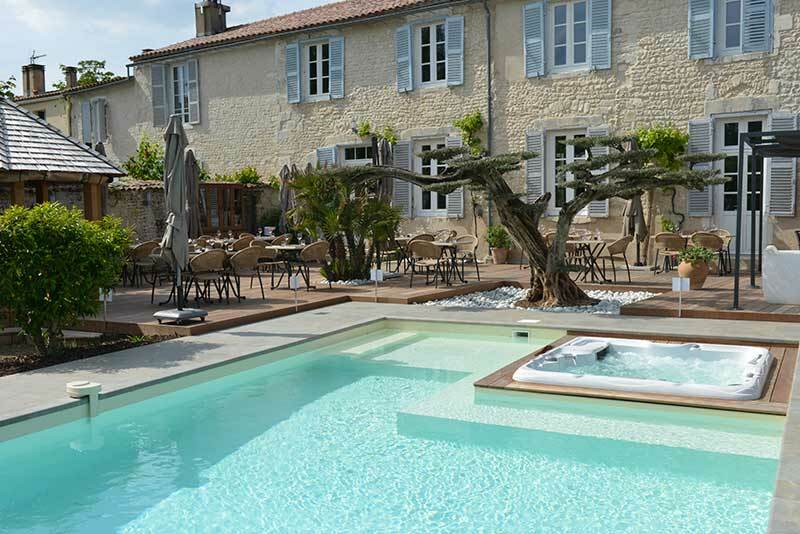 There's no need to dream about owning a swimming pool! 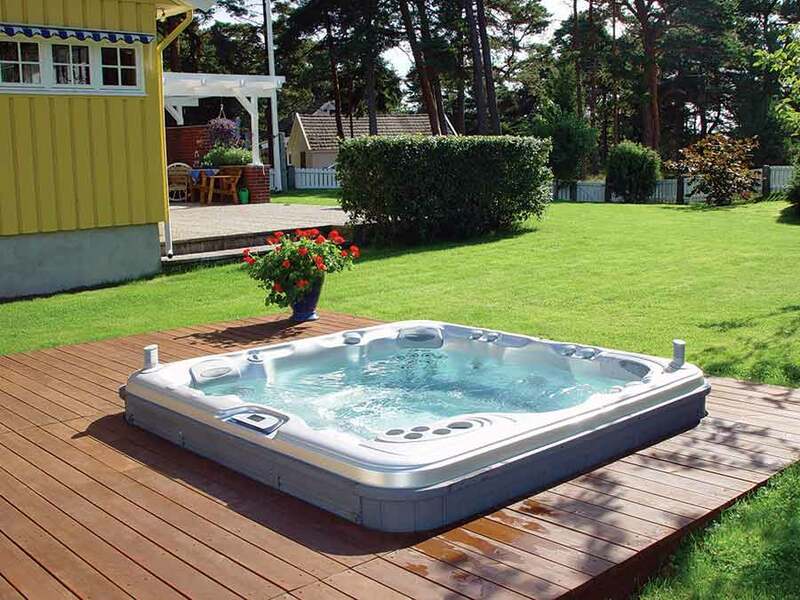 Affordable and easy to install, above-ground pools are the perfect addition to just about any lifestyle. 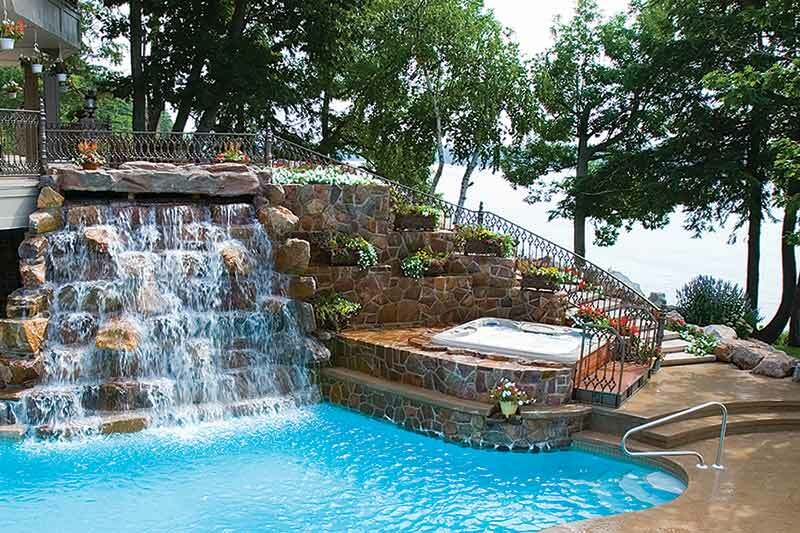 Whether you want to exercise or splash around and have fun, you'll be entertained all summer long! 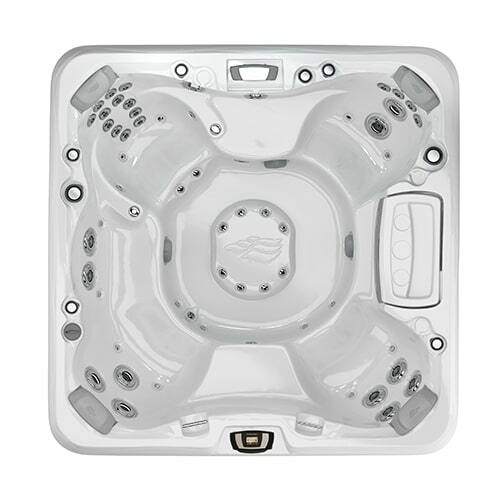 Sundance® Spas of Edmonton is proud to exclusively carry industry-leading brands such as Cornelius® and Trendium/Vogue Pool Products in our pool supply store. 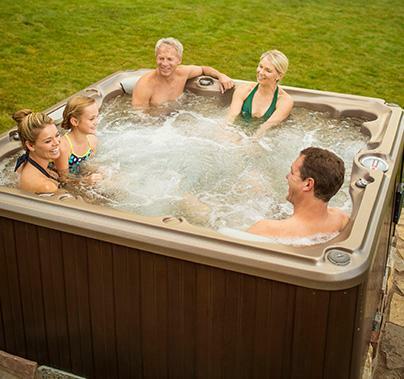 Known for durability and long-lasting water purification systems, you can enjoy countless hours of quality time spent with family and friends, all from the comfort of your own backyard retreat. 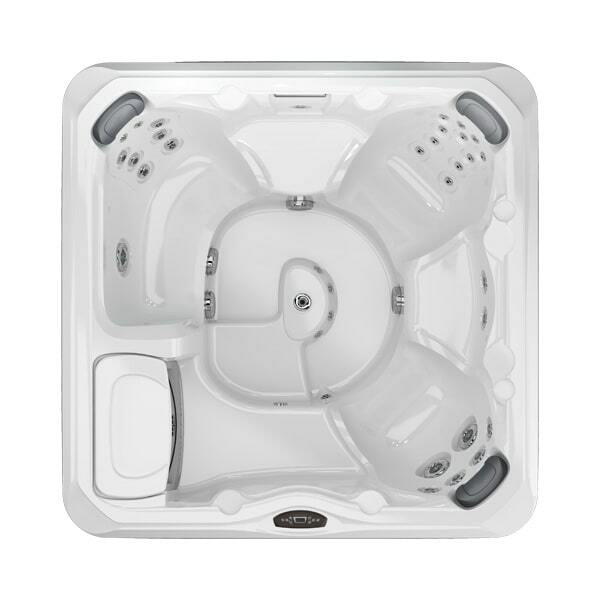 Get the best of both worlds: exercise and relaxation with a Hydropool swim spa. 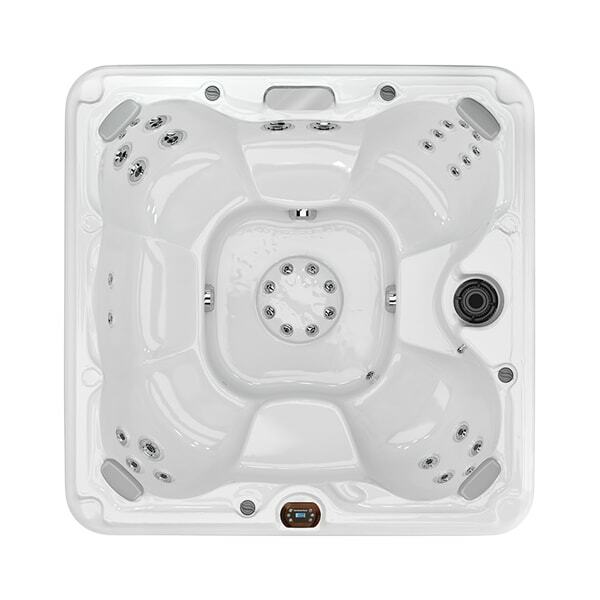 Designed for casual swimmers and athletes alike, Hydropool Swim Spas provide the ultimate endless swim, with a powerful man-made current so you never have to stop and turn around. 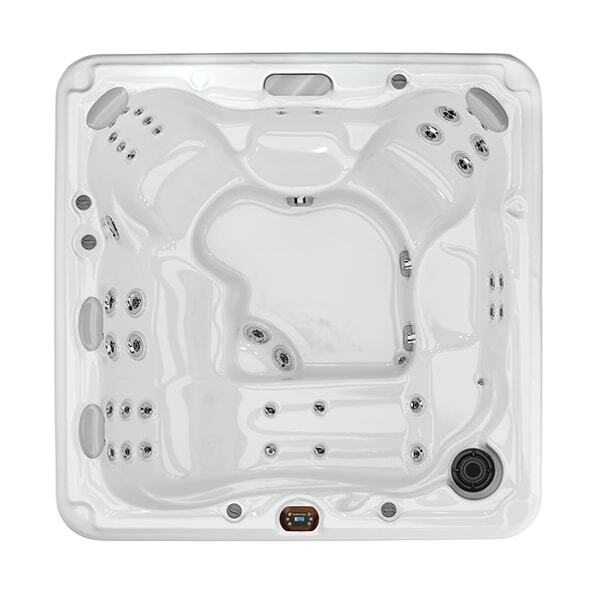 We carry three Hydropool Swim Spa Collections at Sundance Spas of Edmonton including AquaPLAY, AquaTRAINER, and AquaSPORT. 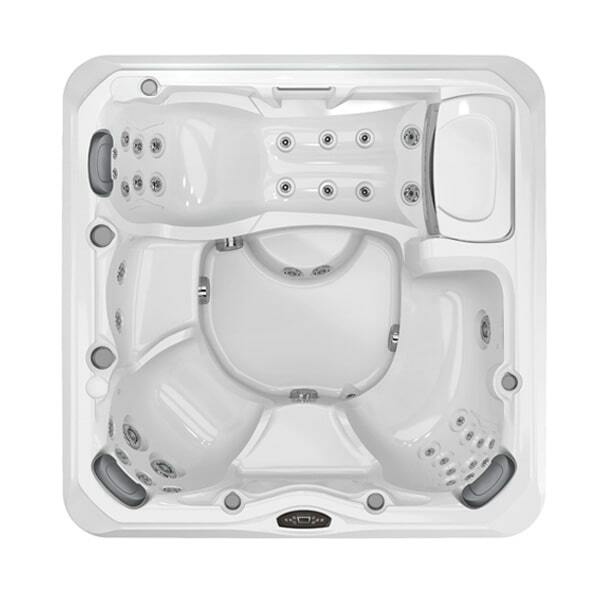 With over ten different models, all geared toward your health and wellbeing, there's more than enough to choose from! 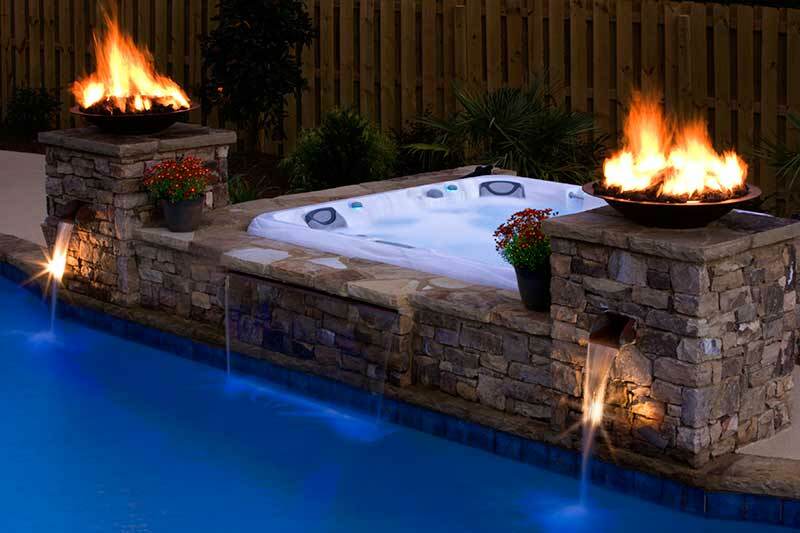 Talk to one of our dedicated spa specialists today to get an outdoor swim spa that's geared to your every want and need. 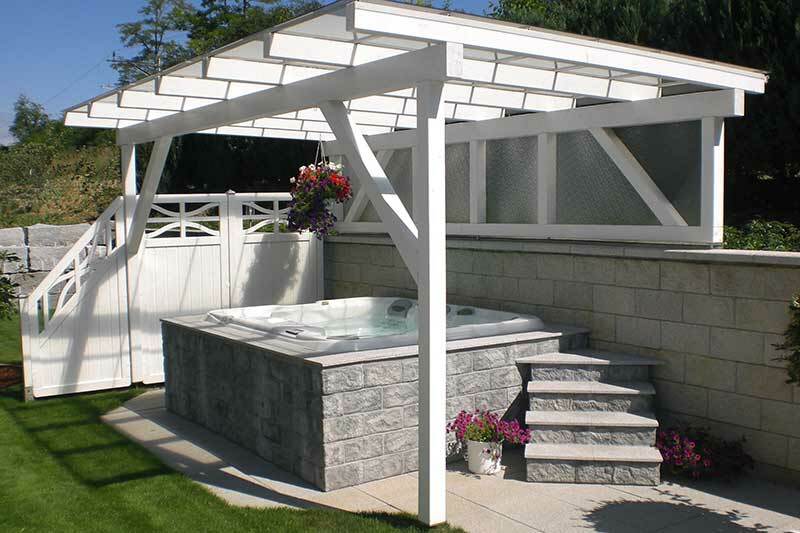 Creating your own outdoor oasis begins and ends with a more relaxed you! 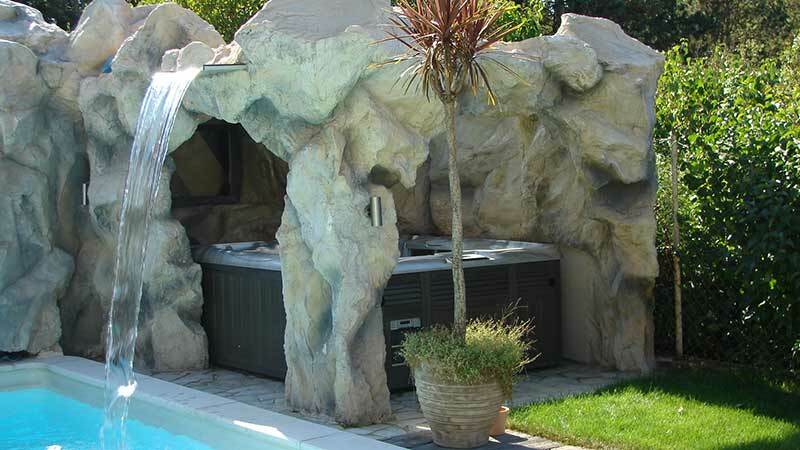 Browse our backyard installation gallery or contact us to get started today. 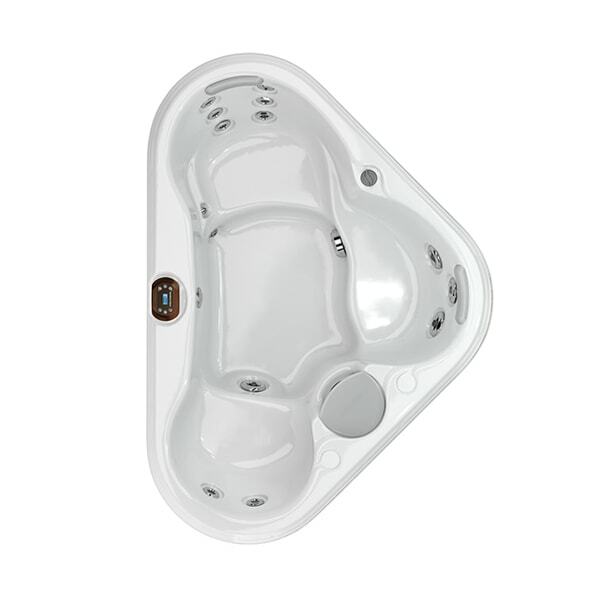 A hot tub is more than just a soak in hot water. Learn how you can benefit! 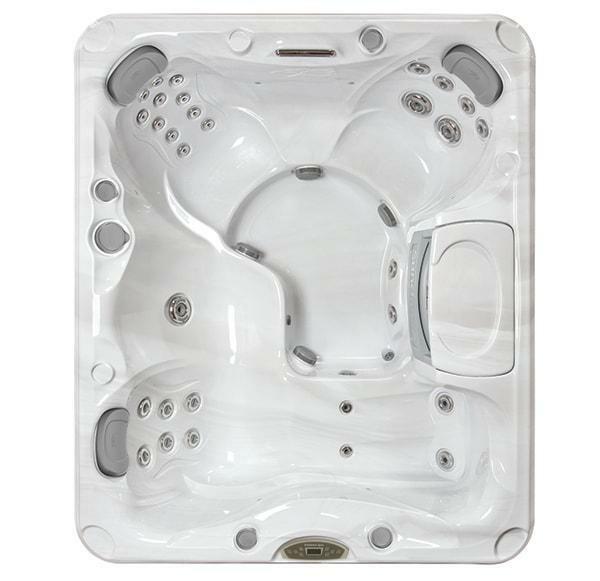 Hot tubs promote an overall improved health and wellness. 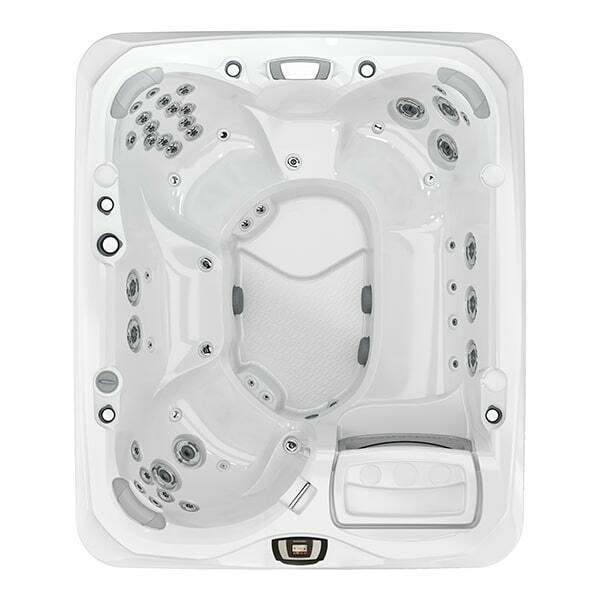 Learn more about healing water-based techniques like hydrotherapy. 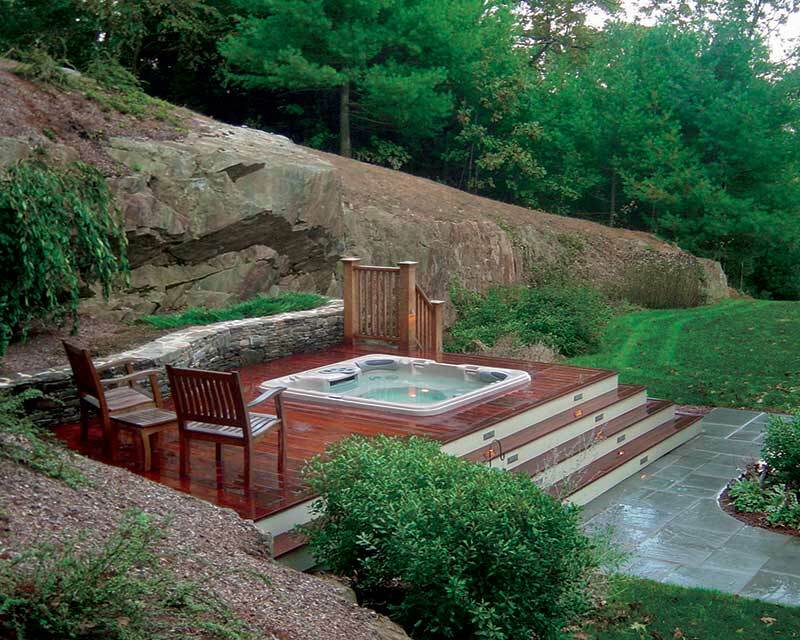 You can transform your backyard into your own personal paradise. 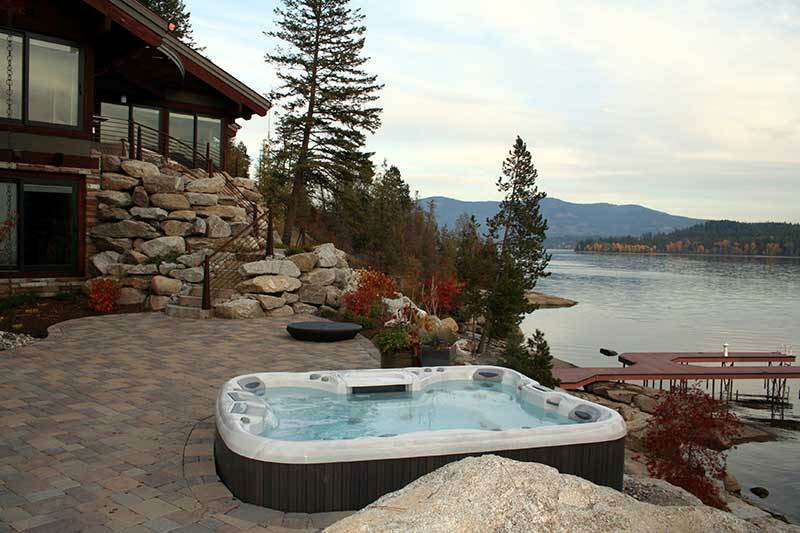 Learn more about how to create a beautiful hot tub installation. 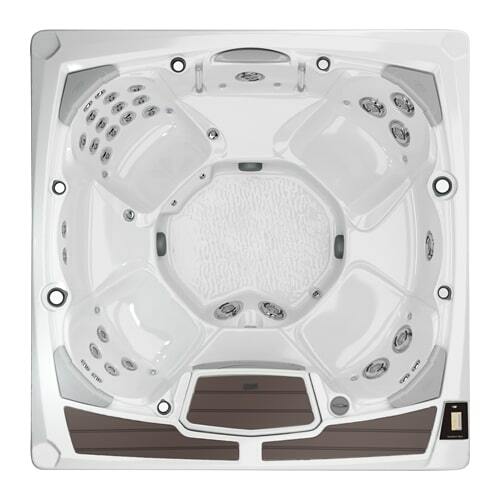 Our products are fully-equipped with cutting-edge technology and durable materials. 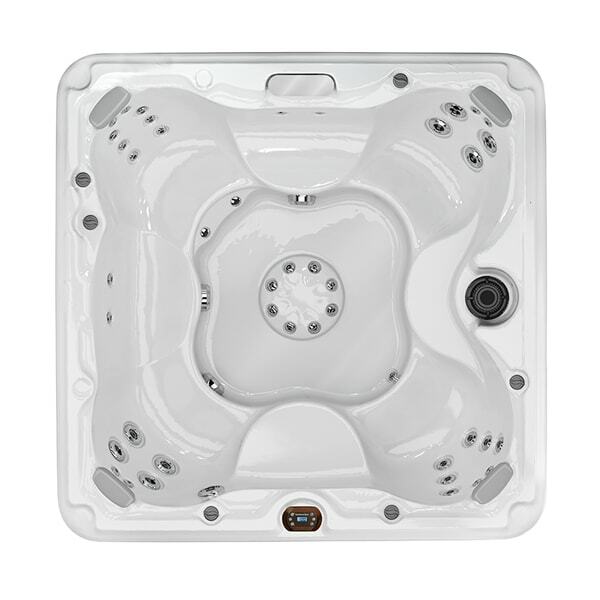 Discover the luxury of the powerful spa jets and comfortable seating! 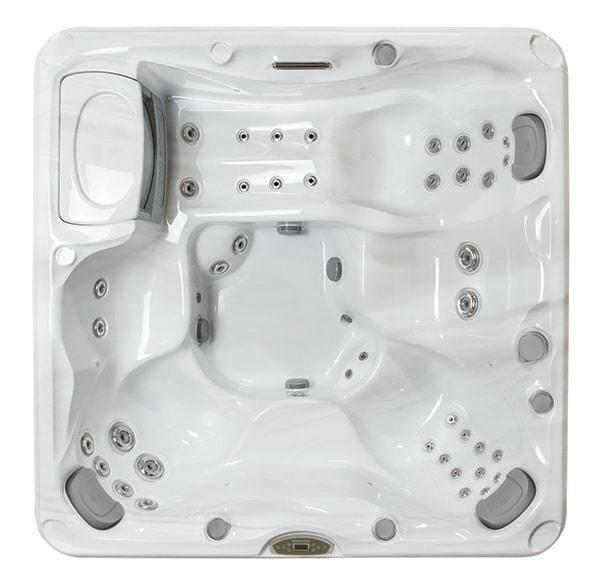 Want to experience the finer things in life? 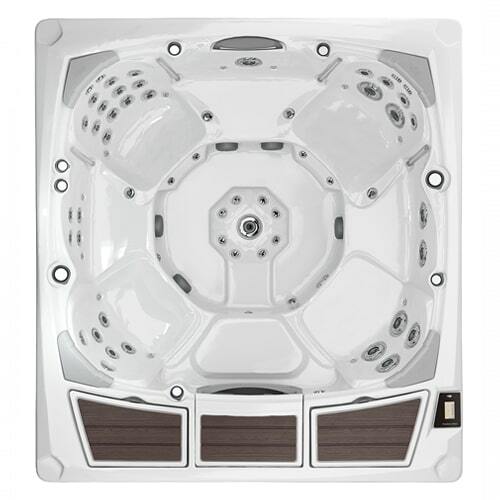 At Sundance Spas of Edmonton, we're committed to nothing but the best! 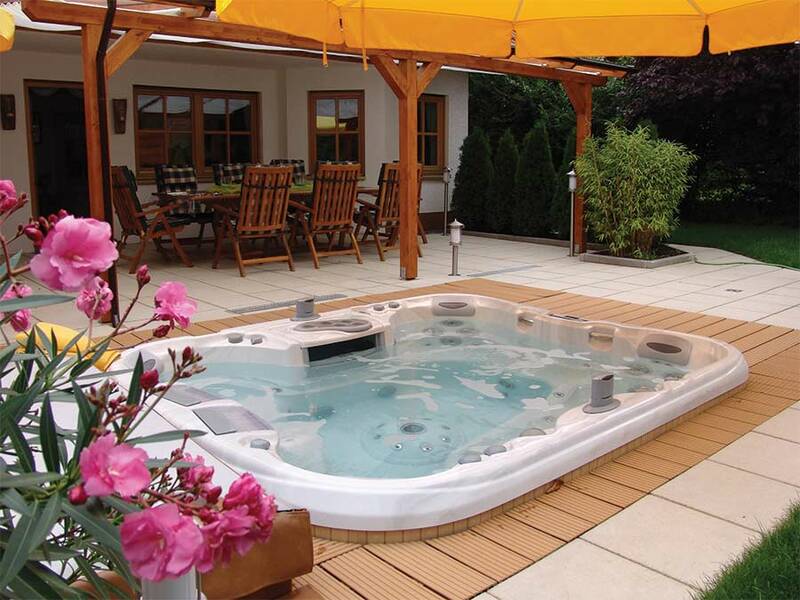 We understand that a pool or hot tub can be a significant investment in your lifestyle, which is why our knowledgeable team of experts are here to support you. 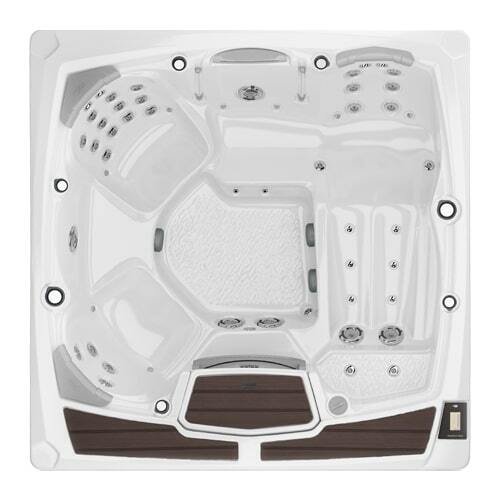 We can help you determine what you’re looking for in backyard entertainment, and which system would benefit you the most. 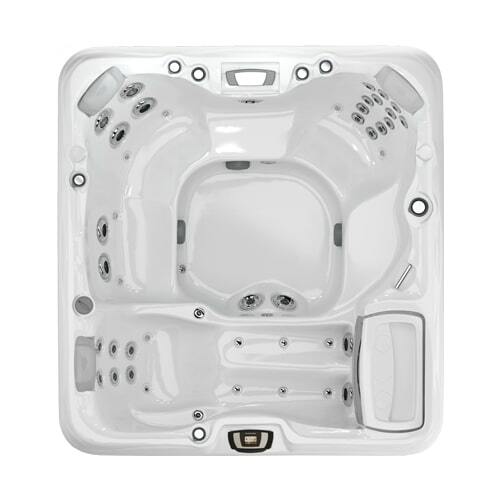 Not only will we find the perfect model, but we'll get it at a price that fits seamlessly into your budget. 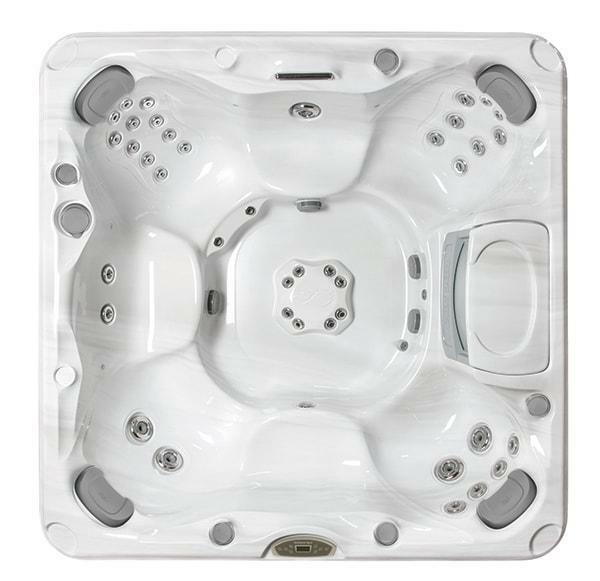 Simply give us a call at (780) 451-5542 or visit our showroom at 11279 170 Street in Edmonton, Alberta today to get started! 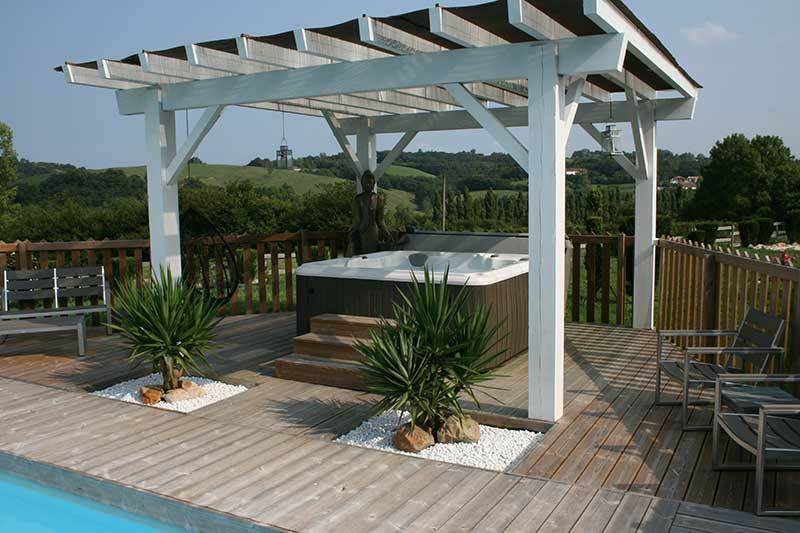 Let's complete your outdoor oasis together.